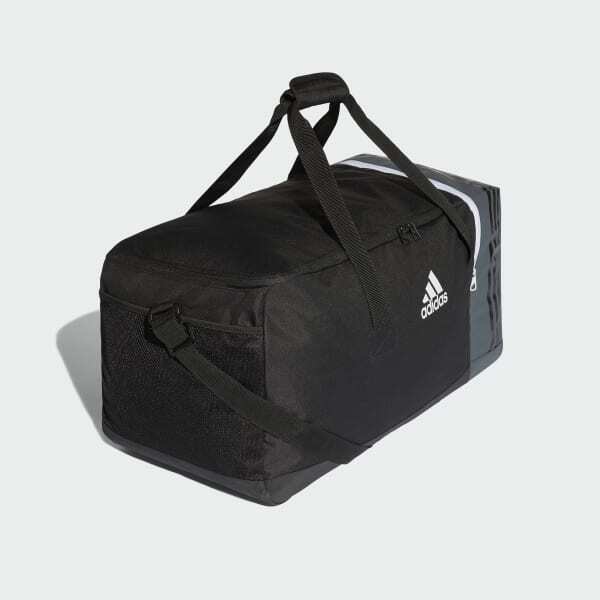 A large team bag for travel on match day. 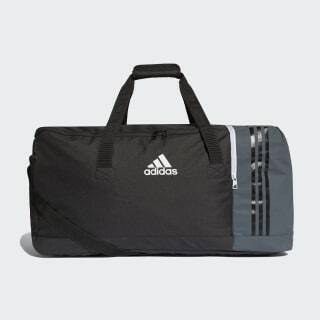 Keep everything you need in this large football team bag. Made of durable polyester, it combines an easy-access opening with multiple zip pockets and a dedicated shoe compartment. A shoulder strap and twin carry handles offer on-the-go convenience.